Lomanco ventilation turbines effectively ventilate roofs, ventilation shafts within tower blocks, attics, stores, production plants, cellars and other spaces. 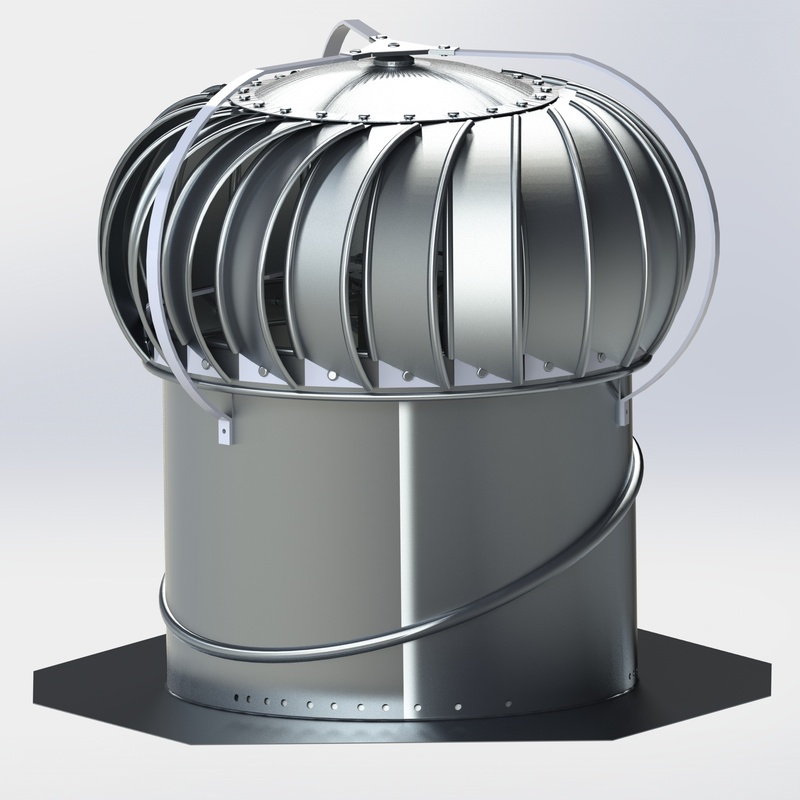 The turbines remove unwanted moisture from the roof structure and significantly extends its life. For your convenience, our range includes all the accessories for installation and regulation. Lomanco ventilation turbines offer all of the essentials for energy savings and are geared towards going green while maximizing ventilation capacity. 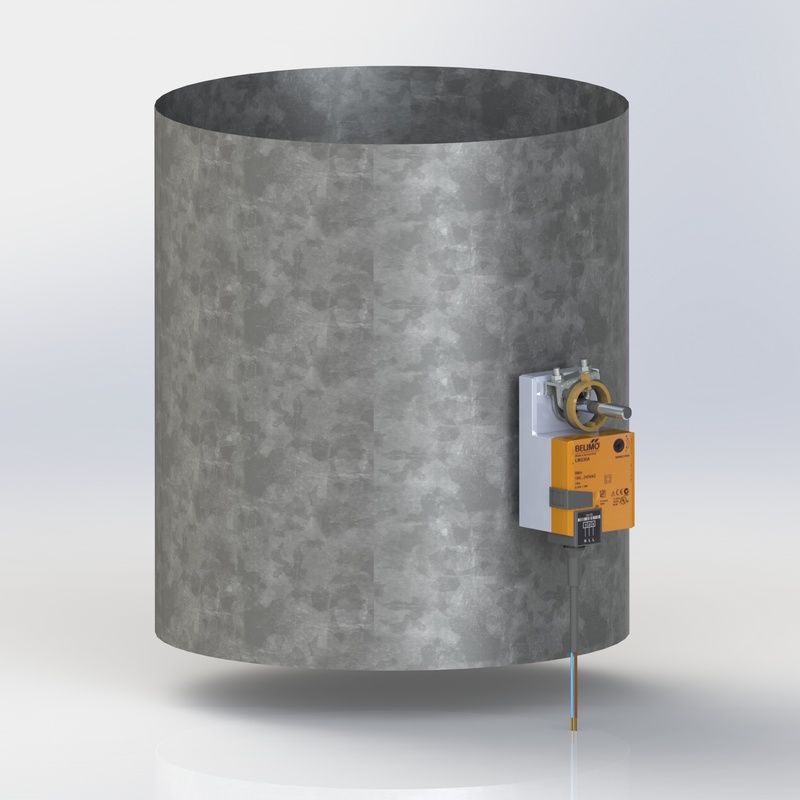 Lomanco ventilation turbines effectively ventilate roofs, ventilation shafts within tower blocks, attics, stores, production plants, cellars and other spaces. 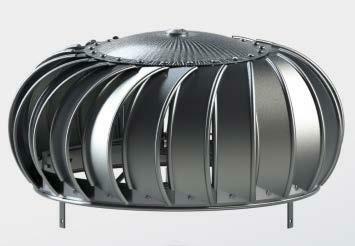 Sets for pitched roofs, flat roofs, sets with auxiliary electric ventilator and hybrid ventilation turbine sets. Wide range of accessories for Lomanco Turbines. Regulation flaps, bases, extensions and splitters. What makes Lomanco Turbines the best choice? 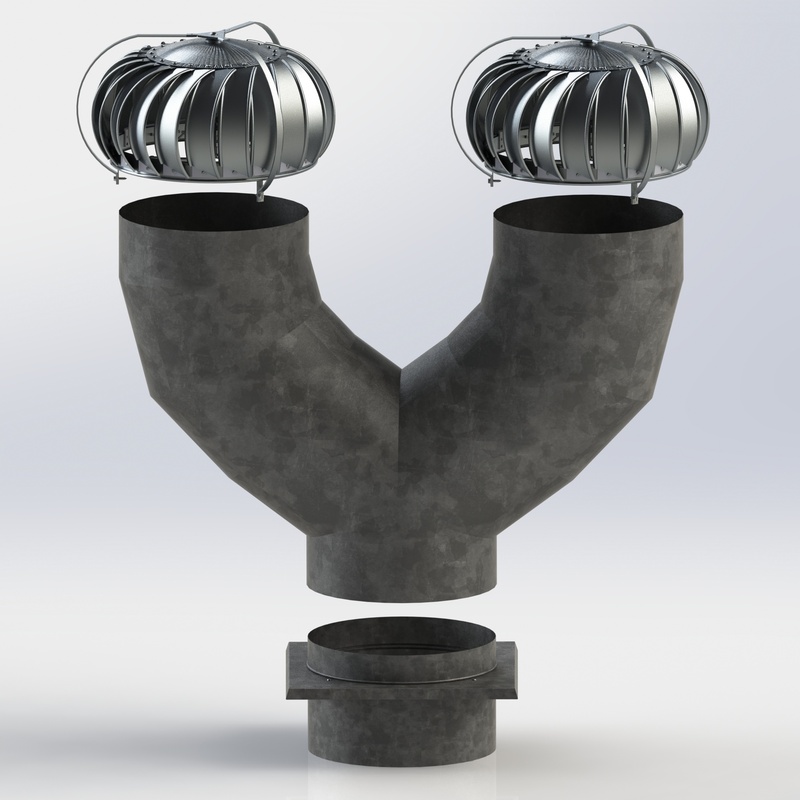 Lomanco Turbines - high product quality and functionality, combined with our well-recognized integrity and solid partner base has established Lomanco as the premier manufacturer of residential ventilation products in the world. Lomanco has been producing quality ventilation products, and only ventilation products, since 1946. It’s what we know and do best, and we take great pride in our products. We never compromise on quality; Lomanco knows the importance of manufacturing ventilation products that have the correct emphasis on Net Free Area, weather protection, and longevity. We’ve spent a great deal of time and energy making sure the proper amount of each is present in all of our products. By insuring our products have the appropriate amount of each factor, we achieve what is known as “The Lomanco Balance”. Lomanco offers a lifetime warranty on our Whirlybird turbines. How to choose the right turbine? Find out how many turbines you need. Use the tables below as a tool. Calculate the number of units needed for ventilation of attic space/roof structure. Eventually, use the amount of exhausted air to calculate the required amount of turbines. Want to place an order? Lomanco ventilation turbines are backed with the best guarantee in the business - the quality and performance of the Lomanco Whirlybird is guaranteed forever. Lomanco's state-of-the-art manufacturing facility, engineering lab, and testing facility are used to produce our high quality products with proven performance. 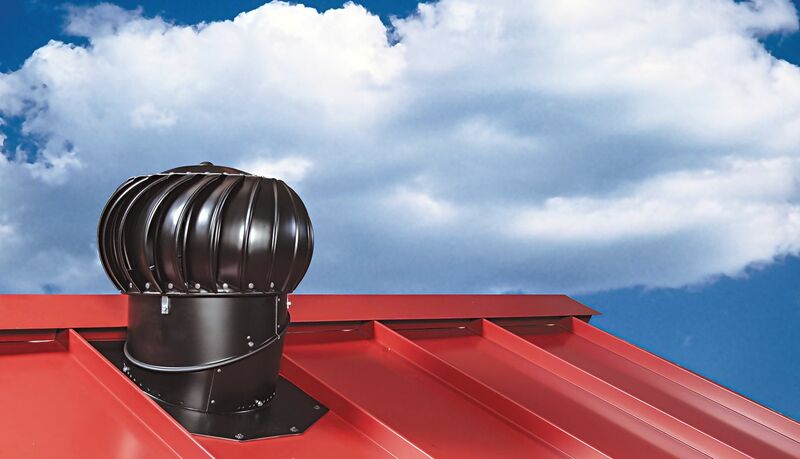 You can feel secure knowing a great product is on your roof, backed by the history and integrity of Lomanco Vents. If you ever need help with a product or have a question, we offer superb customer support. Whether you are a homeowner or homebuilder, the best return on investment for protecting the longevity of your home is the proper installation of a balanced ventilation system, with the proven performance and quality of Lomanco Vent Turbines. © Alu Roofing 2018. All rights reserved.